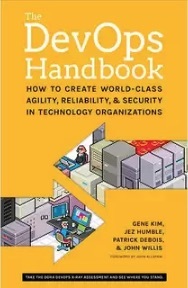 It is often assumed that if we want to deploy software more frequently, we must accept lower levels of stability and reliability in our systems. 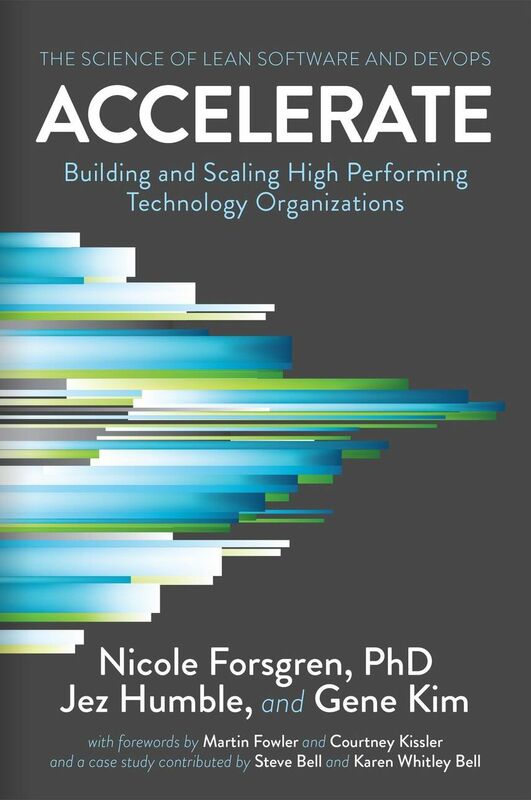 In fact, peer-reviewed research shows that this is not the case—high performance teams consistently deliver services faster and more reliably than their low performing competition. This is true even in highly regulated domains such as financial services and government. 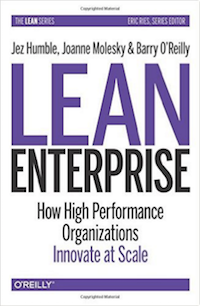 This capability provides an incredible competitive advantage for organizations that are willing to invest the effort to pursue it. Low risk releases. 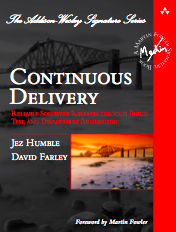 The primary goal of continuous delivery is to make software deployments painless, low-risk events that can be performed at any time, on demand. By applying patterns such as blue-green deployments it is relatively straightforward to achieve zero-downtime deployments that are undetectable to users. Higher quality. When developers have automated tools that discover regressions within minutes, teams are freed to focus their effort on user research and higher level testing activities such as exploratory testing, usability testing, and performance and security testing. By building a deployment pipeline, these activities can be performed continuously throughout the delivery process, ensuring quality is built in to products and services from the beginning. Happier teams. Peer-reviewed research has shown continuous delivery makes releases less painful and reduces team burnout. Furthermore, when we release more frequently, software delivery teams can engage more actively with users, learn which ideas work and which don’t, and see first-hand the outcomes of the work they have done. By removing the low-value painful activities associated with software delivery, we can focus on what we care about most—continuously delighting our users.